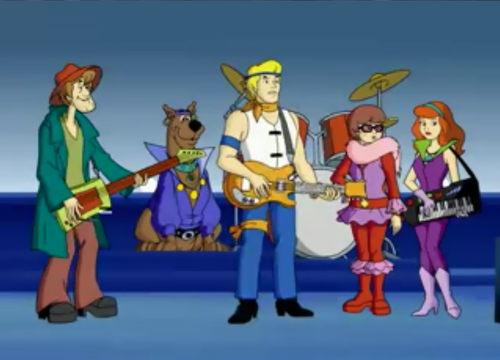 The Gang as a Band. Rockin' out! 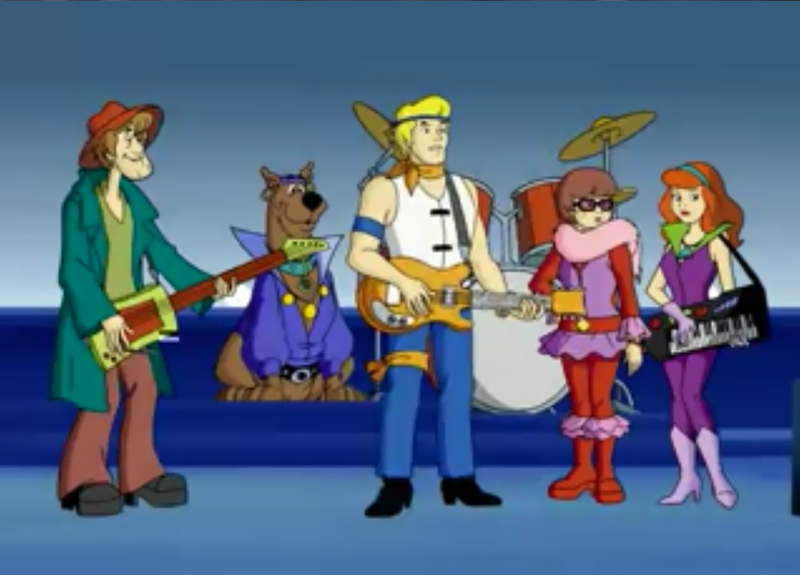 प्यार these outfits.... HD Wallpaper and background images in the Scooby-Doo club tagged: scooby-doo fred shaggy velma daphne.